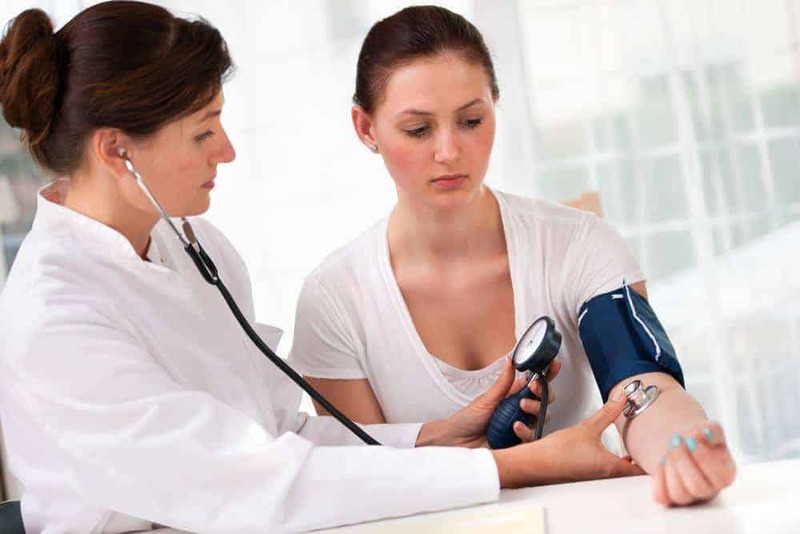 High blood pressure is a widespread, potentially serious health problem. However, blood pressure readings naturally vary throughout the day and can be affected by a myriad of factors. Exercise, sleep, stress, foods, alcohol, and medication are just a few of the things that can temporarily elevate or depress blood pressure. 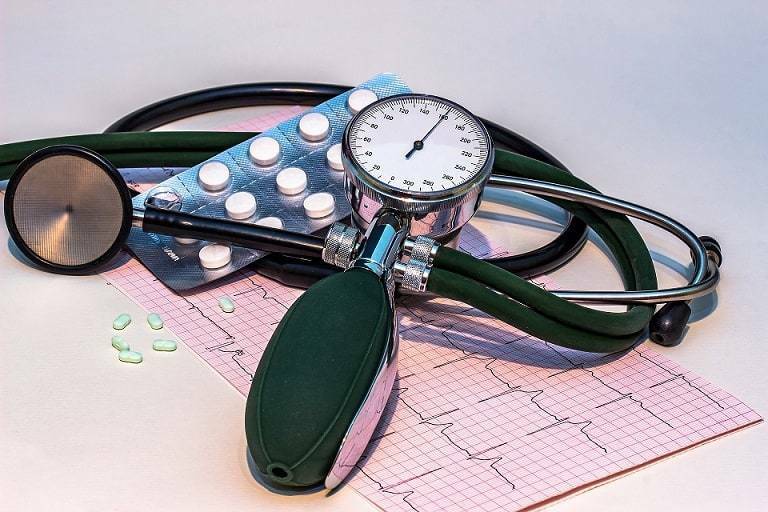 As a result, it is important to obtain regular blood pressure readings at different times and under different circumstances to get an accurate measurement. Selecting a blood pressure cuff that fits your needs is an important step in obtaining reliable measurements. Here are some leading manual blood pressure cuffs available. This manual blood pressure monitor comes with an adult-sized black cuff, convenient carrying case and a bonus LED penlight. The unit features a dial that reads up to 300 mmHg with a no-pin stop. Its quality aluminum alloy manometer and a double tube bladder means more reliable and accurate readings. The manual blood pressure cuff from LotFancy is frequently used by nurses and medical professionals. It features an aluminum alloy manometer, a standard nylon cuff and PVC bulb, and a large release valve. For convenient storage and transport, this unit comes with a vinyl bag. It meets or exceeds the standards set by the American National Standards Institute in terms of calibration requirements. Paramed offers a complete blood pressure kit so you have everything you need to obtain regular, accurate blood pressure readings. This is a durable, quality product that comes with a quality stethoscope, a standard sized nylon cuff and a convenient carrying case. With a built-in dust filter, this unit is designed to last a long time. The large, easy-to-read dial makes taking and recording blood pressure readings simple. This manual blood pressure kit comes with everything you need to take regular readings including an attached stethoscope, standard adult-sized black cuff and carrying case. With its self-adjusting D-bar cuff and an easy-to-use release valve, this unit is simple to operate on a daily basis. It is latex free. This set is a flexible blood pressure kit, featuring three different cuff sizes for child to extra large individuals. Its latex free, nylon cuff is comfortable and the dial has easy-to-read numbers. The unit comes with a convenient carrying case and standard PVC bulb and release valve. The pediatric sized cuff works for a child with an arm diameter of 7 1/4 inches to 10 1/2 inches. The adult sized cuff works for arms in the 10 inch to 16 inch range, and the large size works for those whose arms are between 13 1/2 inches to 20 inches. 1. Use a flexible tape measure to measure the diameter of your arm right between your elbow and shoulder. 2. If your arm circumference is between 7 and 9 inches, you need a small adult cuff. If the measurement is between 9 and 13 inches, you require a standard sized cuff, and if your arm circumference is between 13 and 17 inches, you need a large adult cuff. 1. Sit quietly for at least five minutes before you take your blood pressure. Select an upright chair and be sure your feet can rest flat on the floor. Position your arm so that the upper portion is at the same level as your heart. Make sure your arm is either bare or only has a light fabric sleeve. 2. Be sure you are using the proper size blood pressure cuff. Place the cuff snuggly on your arm, and be sure the marker and your brachial artery line up. 3. Tuck your stethoscope under the cuff on the point where you can feel the greatest pulse. 4. Inflate the cuff so that the gauge reads about 30 or 40 mmHG higher than your typical blood pressure reading or to around 170 mmHg. 5. Deflate your cuff slowly and listen for your systolic reading, which will be the number when you first hear your heartbeat. This is typically shown as the top blood pressure number. 6. Continue deflating the cuff until you no longer hear your heartbeat. The moment this happens, this number signals your diastolic reading. 7. You may want to take another reading 5 or 10 minutes later on the opposite arm and average the readings. You may also want to take readings at different times of the day to have a more accurate reading. Manual blood pressure cuffs have been used for years by medical professionals and individuals alike to monitor blood pressure. Many different manual cuffs exist, and the one that is best for you depends on what your individual needs are at the moment. If you are simply recording one person's blood pressure, a standard size cuff may be all you need. If you already own a quality stethoscope, you may be able to save money by buying only the cuff portion. 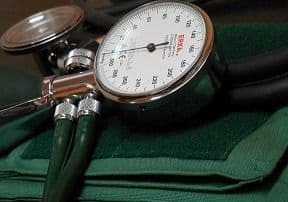 If you are taking blood pressure readings for multiple people, the White ﻿﻿Coat Deluxe Aneroid Sphygmomanometer Professional Blood Pressure Monitor is the most complete, providing multiple cuff sizes and all the components to measure blood pressure regularly. Regardless of the product you select, remember that the most important factors in obtaining accurate readings is to choose the proper sized cuff and use the correct procedure to take your blood pressure.